After a long tiring work week, I would want a relaxing bonding moment with my family at home. Our place is small so I prefer space-saving furnitures that are elegant and functional. Despite the spce limitations, I want to create a warm, inviting place for my family and friends. Like they say, "Home is where the heart is." 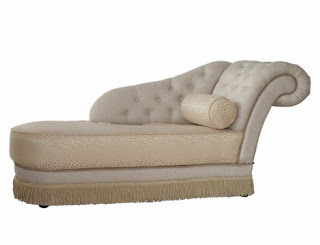 I am glad to find functional items that spells comfort and elegance at the Mandaue Foam's website. I would like to lay in here while reading a book on a quiet afternoon. This is a perfect accent furniture in our living room. It is an inviting welcome to visitors and house guests. 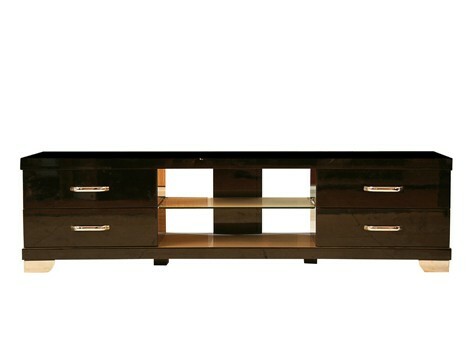 This television stand looks so elegant. It has sleek and simple lines without compromising quality. Mandaue sure has a couple of really nice options to choose from! I love staying in bed longer on weekends and I love sleeping on a Mandaue Foam bed. Its not too soft and not too hard make suits me well. I love the fact that my family can use the pull-out bed if we opt to do a marathon movie activity. It gives additional bedspace. We need not all be cramped atop the bed while in the bedroom. It is also worth noting that this robust bed will surely last a long time since it is made from highest standard of quality. Are you planning to renovate your home or apartment? Mandaue Foam can help you make it a showcase of your personality! It’s your home, your imagination! 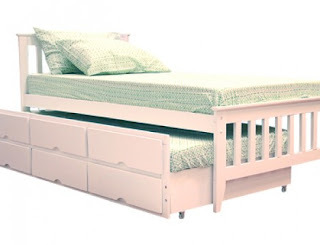 Check out for a wide array of furniture pieces at the Mandaue Foam’s website.